TLC Consultants, Inc. - Starting Over - is it possible? Starting Over - is it possible? This workshop is for parents that know their teen is already making some poor choices in the area of relationships and sexual activity. 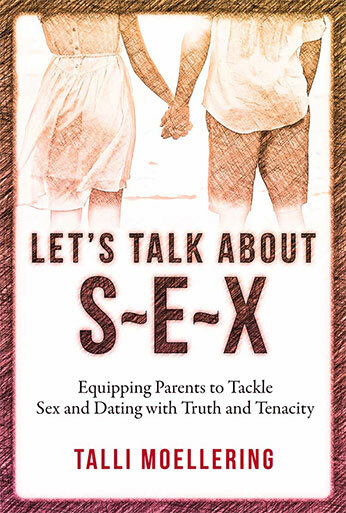 Talli will provide a specific model for parents to better understand how to truly promote the concept of renewed virginity. What are the keys to impact your teen to stop? Perspective on behavioral change as a process that proceeds predictability through a series of stages. Implement behavioral change strategies to reinforce healthy sexual decisions. Create a plan to implement the behavioral change strategies. Talli reminded me that this is a training time for my child, is a long process but it's worth it!